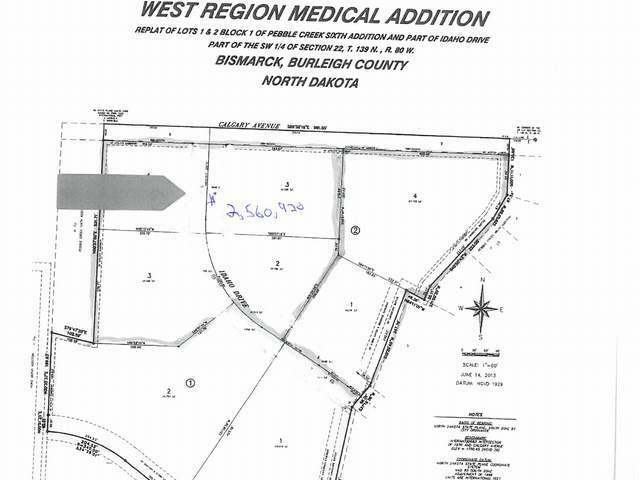 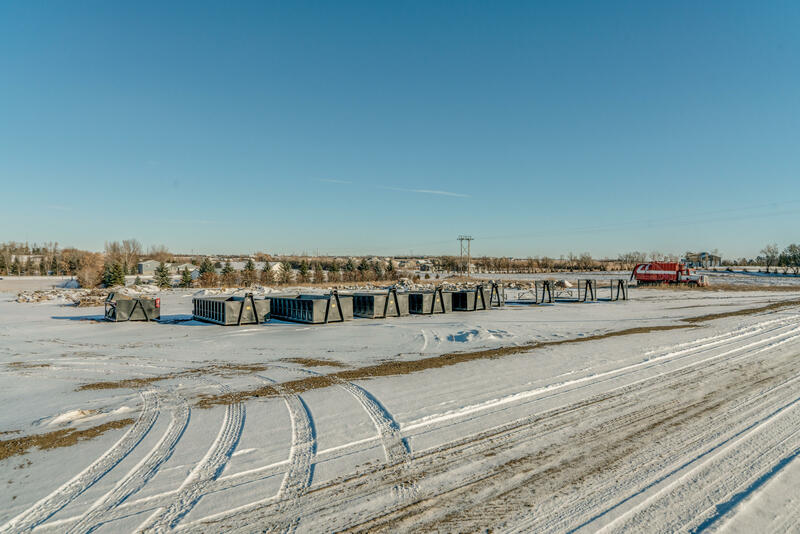 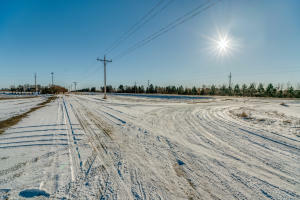 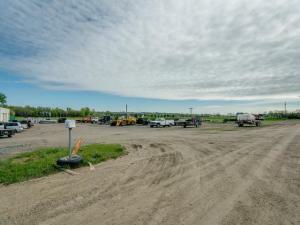 3.24 Acres of CA Zoned commercial property less than 3 miles East of Bismarck Expressway on county highway 10. 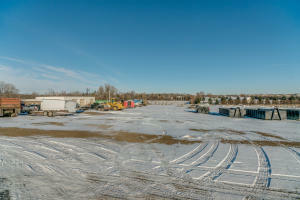 This listing contains two parcels (Brookfield Estates Block 05, Lot 10 and Lot 11) which are to be sold together. 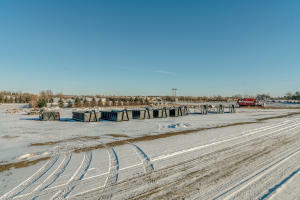 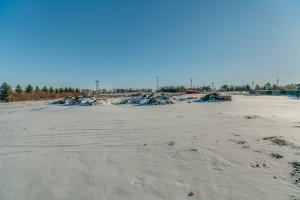 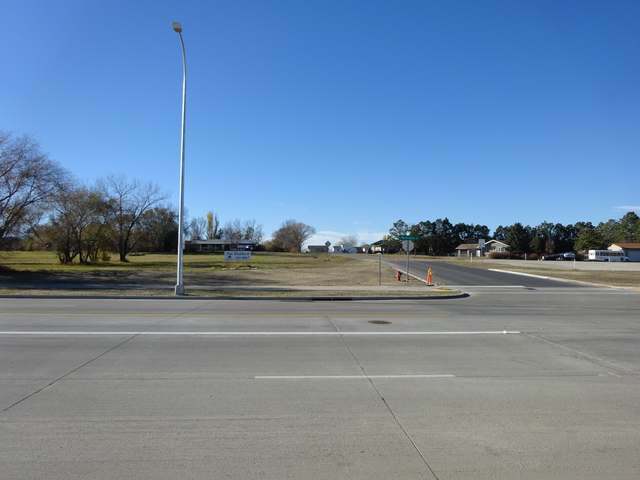 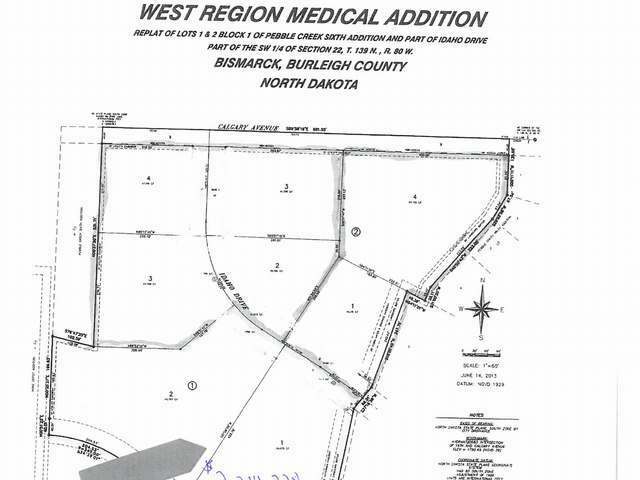 This commercial land has a well on site (rural water membership can be conveyed as well). 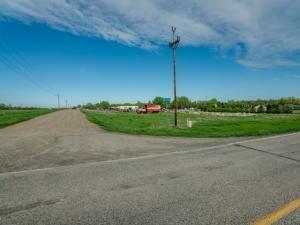 Good traffic counts on county highway 10 and 80th street provides good access to north Bismarck. 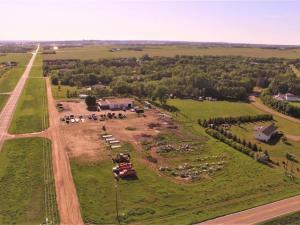 Will sell individually or in conjunction with MLS #338360.